Theatre opens a door to your dreams! No matter how old you are. 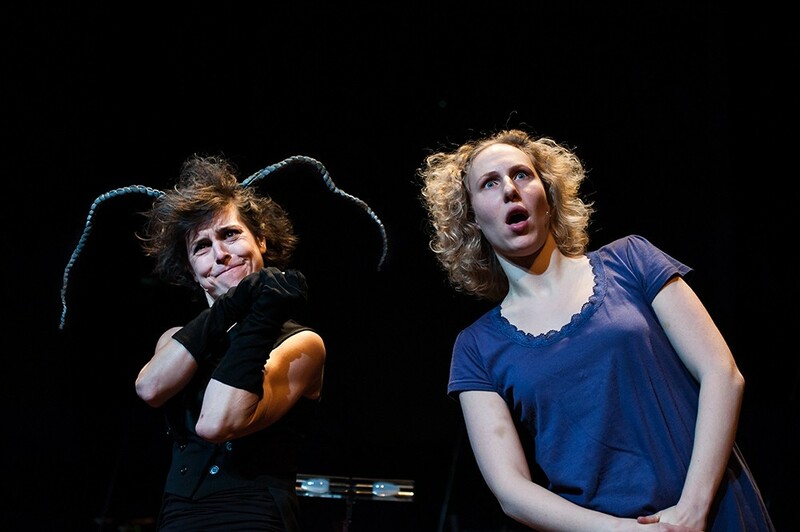 During Mariekes years at the acting school she discoverd her infinate and inexhaustible passion for childrens theatre. After completing her studies in education and acting she put all her energy in creating wonderfull worlds and stories with the help of another passion of her: Baroque music. After paring up with her father, Ton Koopman, and the Amsterdam Baroque orchestra, she started creating theatre for children of all ages, 0-99. Mostly because she believes that we never loose our inner child! You are never to old to enjoy and believe in stories!